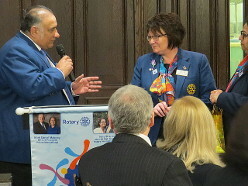 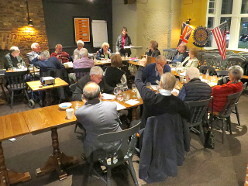 Many members of the Club missed their own meeting on Wednesday 21 November 2018 in order to attend an Appreciation Dinner in Central London, organised by the Rotary Foundation Team for the London District. 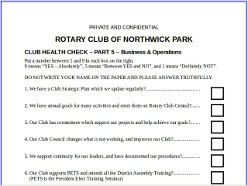 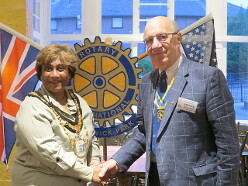 With guest speaker Leslie Robertson, who comes from the neighbouring Rotary District to the north of London, speaking on the experiences his District had had with the Rotary Foundation, there was an entertaining programme and many excellent photos. 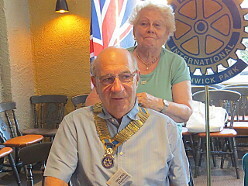 It was then time for the awards. 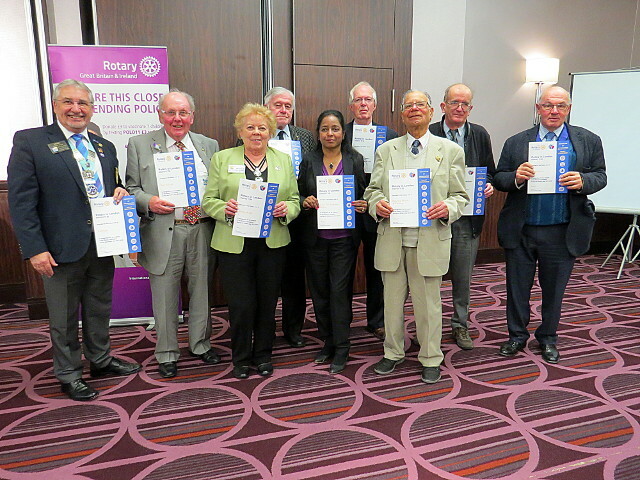 Our Club was awarded a Highly Commended Certificate for our financial contribution and the service we had provided to the Rotary Foundation. 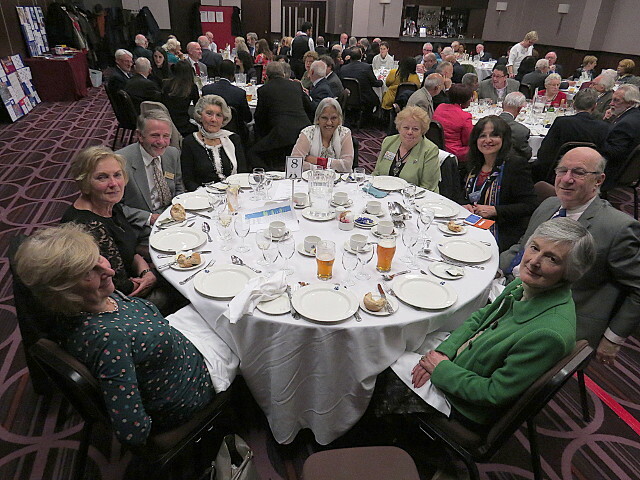 Pictured above, third from the left, is our Immediate Past President Mollie, who served as Club President in the year to which the commendation refers. 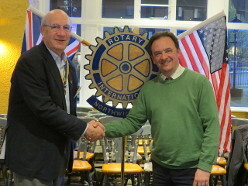 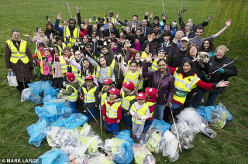 The evening went well, and our thanks go to Robert Morris and his Foundation Team for organising it so well.